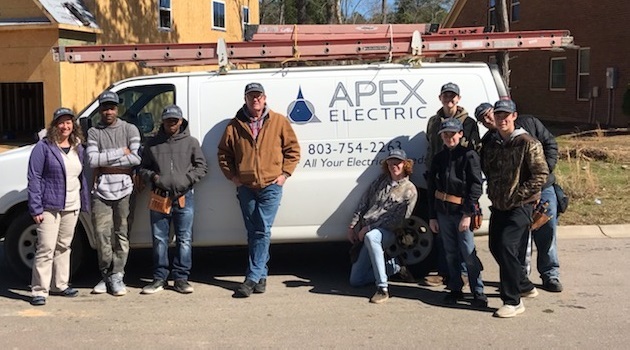 Students from the Electrical Technologies class from the Center for Advanced Technical Studies (The Center) did a field study at Portrait Hill Subdivision in Chapin March 6. Hellman said business partnerships like this not only help students but also teachers. “As teachers, we are no longer involved in the day to day changes in our industry. Our business partners keep us updated on new technologies, methods, and tools. 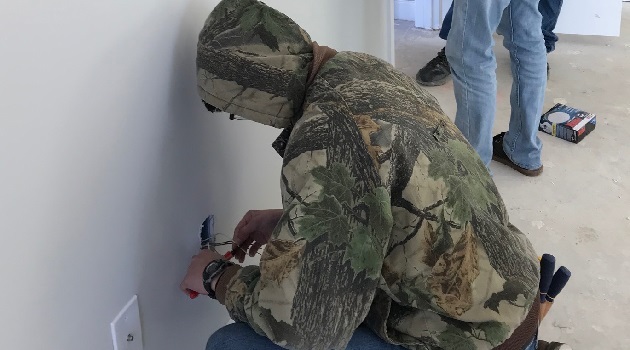 This allows us to prepare our students so they become more knowledgeable and marketable to prospective employers,” said Hellman.